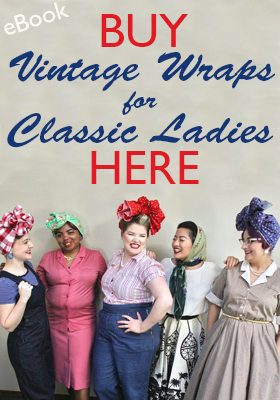 The idea for an ensemble started with a blanket. And now it is a fantastic outfit! But... you won't get to see that until the next post, mwahahahaha! 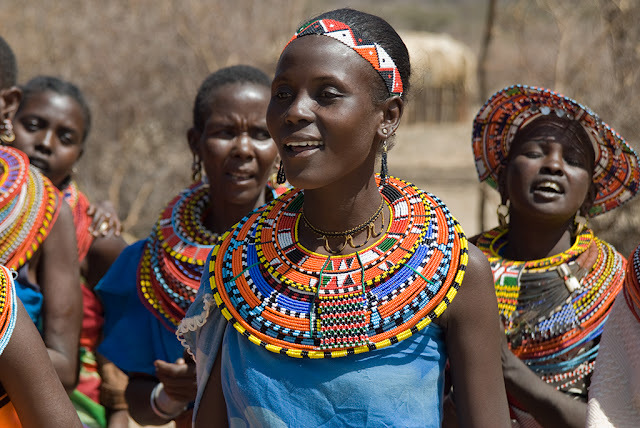 First I want to tell you guys about the background behind the outfit and the people it is inspired by: the Maasai (or Masai) tribe of East Africa. 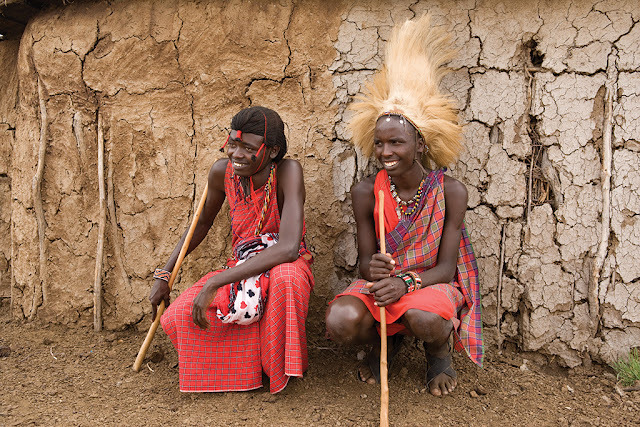 I'll start with the more personal connection to this tribe: You guys know I lived in East Africa with my fam and that my parents still live there. For visa purposes and such, about once or twice a year we were required to leave the country we lived in to get paperwork sorted. 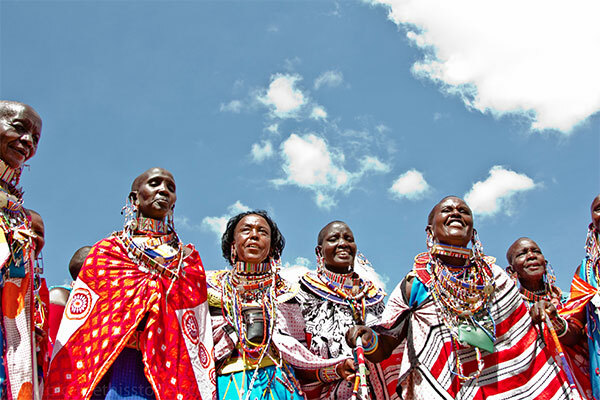 Kenya was directly south, easy to get into as far as travel visas go, and it's a beautiful country with fantastic shopping, so obviously it was the top choice! 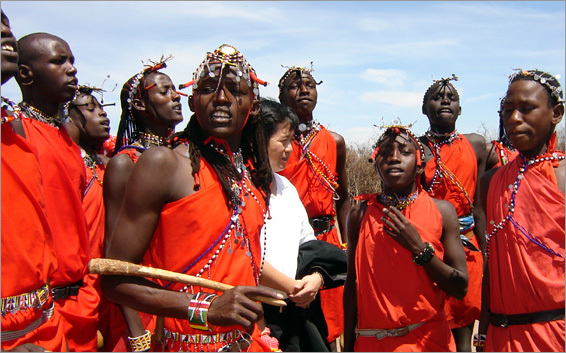 Kenya happens to be one of the countries in which the Maasai live (along with Tanzania). As well, after I went to university, my sister attended a boarding school in Kenya for her last two years of high school. She, I'm told, had an amazing two years with some incredible schoolmates. The culture of her school was very intercultural as it housed students from all over the world and was set in a rural area in the mountains. Part of the culture there included an abundance of Maasai blankets or "shuka": loosely woven, usually red plaid or striped blankets perfectly sized for one person. 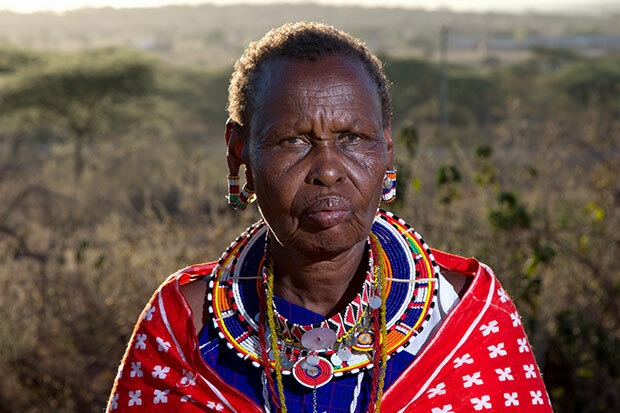 They are worn by the Maasai, often draped and knotted loosely around them. The students carried these everywhere, using them as coats in cold weather, as fruit baskets, as blankets to sit on when outside. When my sister came back for college, she gifted me with one of these blankets. I've loved it and often used it when sitting outside, but most of the time it was tucked away. I wanted to do it better justice as a souvenir of a country I've loved visiting. 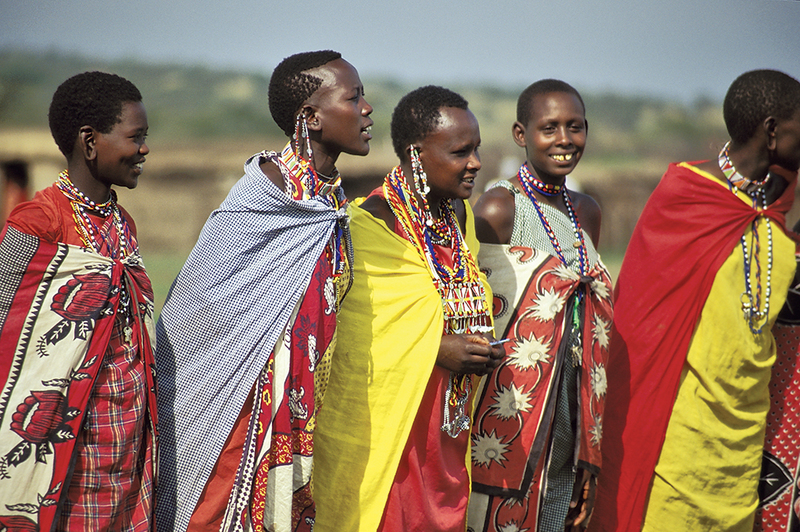 So I made it into something you'll see in my next post, and it became the base of a Maasai-inspired ensemble! The Maasai are a tribe known for producing fierce warriors. In past years, they would hunt lions to protect their livestock and display their prowess, most often with only one man hunting and killing a lion on his own with a spear. (Nowadays, with the declining lion population that has changed a bit.) 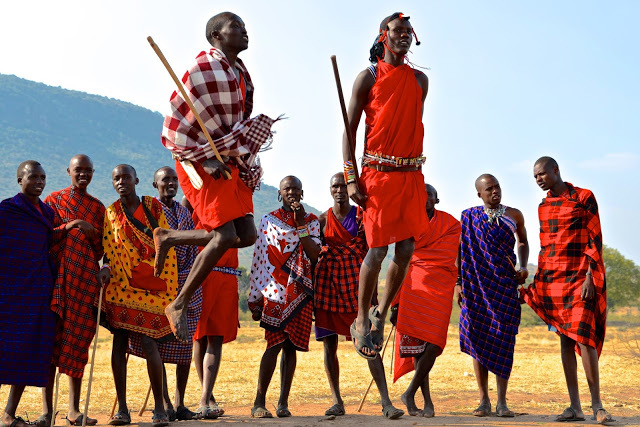 The men are agile and able to jump really high, a skill that is shown off in ceremonies. 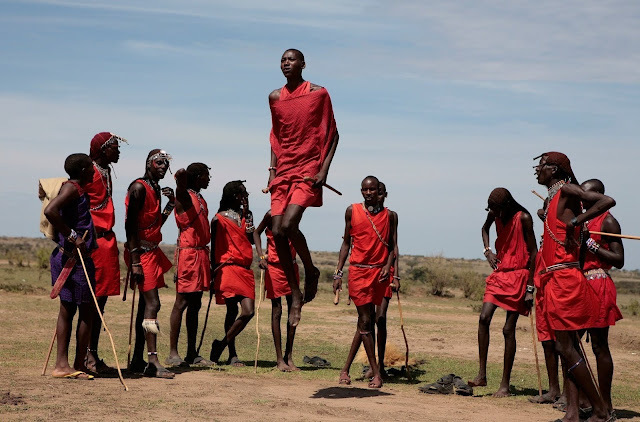 They are also considered some of the tallest people in the world (though I can't for the life of me find a source directly stating this with scientific proof). One of the things I most admire about the Maasai is their entrepreneurial spirit. 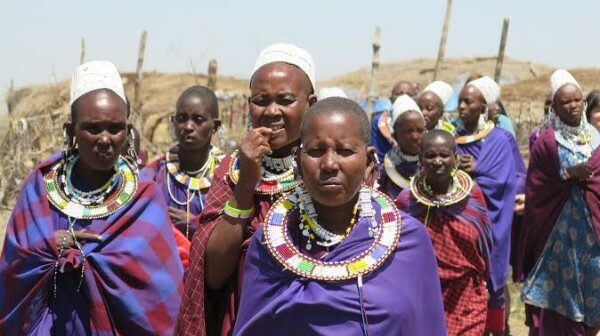 In modern-day Kenya and Tanzania, their traditional culture and ways of life are being threatened and influenced by urbanization and modernization, but they are fighting to maintain their identities. 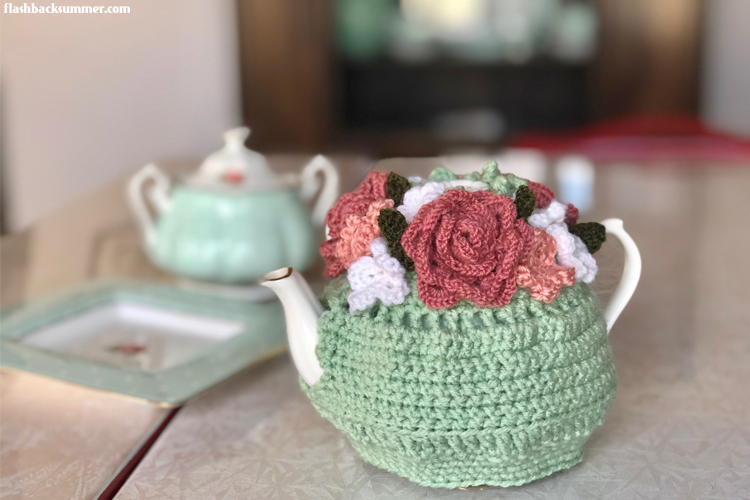 One of the most brilliant ways they have begun supporting themselves in recent years is by selling their traditional handmade goods to tourists and other Kenyans. And now... just take in all the beauty! 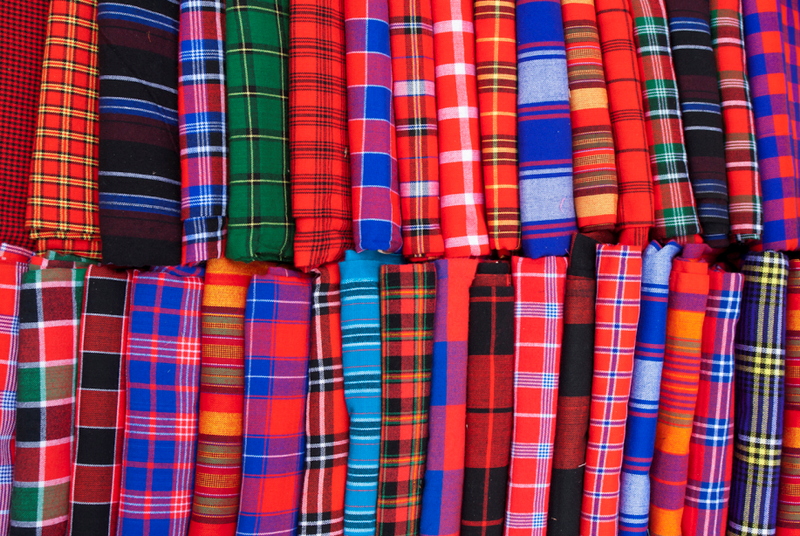 I'll have pictures of my ensemble in the next post, and now it will make more sense to you guys since you know a bit about the Maasai that inspired it. 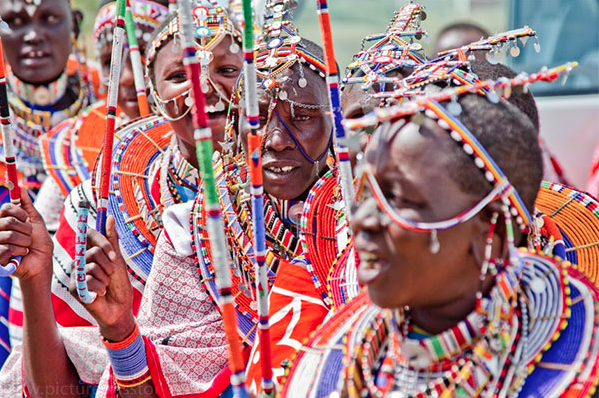 - CNN: Will You Be Rocking the Maasai Look Next Fall? - Can a Tribe Sue for Copyright? 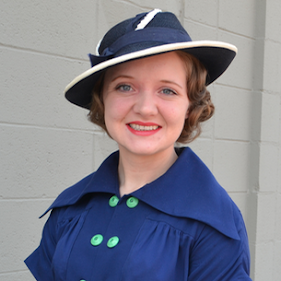 - The Problem with White People Who Dress "African"
Thanks for this great article! I love how you always share information about where styles come from- that is so important, because if we understand the culture that something comes from, then we will treat it respectfully. I am so excited to see what you made! Such an informative, fantastic read. I always greatly enjoy hearing about your time in Africa and how it continues to inspire and touch your life - and wardrobe - to this day. Such an in depth post! Wonderful ensemble!